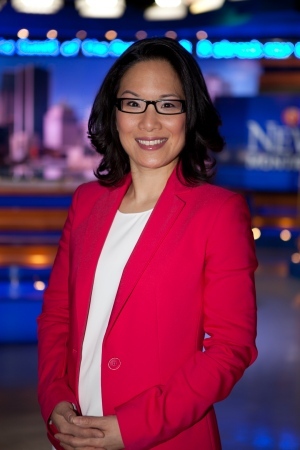 Vanessa Lee is a reporter based in Montreal. Since joining the CTV National News team in December 2013, she has covered the major news stories in Quebec: including the senior’s home fire in L’Isle-Verte that claimed 32 lives, the 2014 election that saw one of the most vicious campaigns Quebecers have seen, and the trial of Luka Magnotta, who committed one of Canada’s most grisly crimes. She was in Moncton, New Brunswick providing live reports as a manhunt was underway for Justin Bourque, who later pleaded guilty to killing three RCMP officers, and also travelled to Ottawa after the shootings on Parliament Hill and the National War Memorial. After graduating from Carleton University's School of Journalism, Vanessa's first job in broadcasting was at a news talk radio station in Saskatoon. Since then, she was a reporter/anchor in Lloydminster, Alberta, a reporter at Global Saskatoon, the Sherbrooke bureau chief for Global Quebec, a reporter/anchor/producer at Global Calgary, and most recently a reporter/anchor/producer at CTV Ottawa. In addition to being fluent in English and French, she also speaks Mandarin and Cantonese. She loves to eat, hates to cook, and is a big fan of the Boston Red Sox.